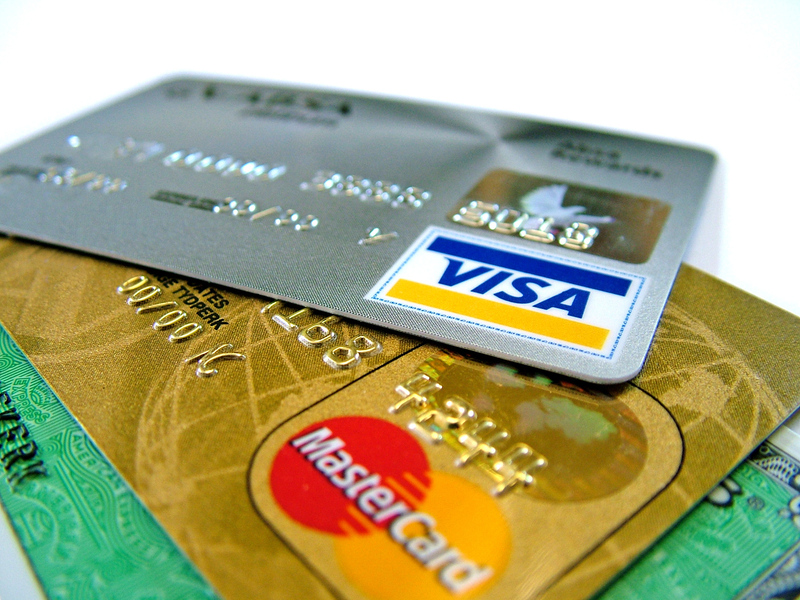 The Walmart Money Card functions just like a debit card and allows you to keep a careful control on your finances. While users need to be at least 18 years of age to get this card, you can authorize your 16 or 17-year old to buy one and use it to manage his or her allowance. You’ll find that it’s a smart way to educate your kids on how to be responsible with money. The biggest positive of the Walmart Money Card is that it has a low issuance and monthly maintenance fee. For the cost of $3, you can get this card at any Walmart store. Should you order the card online, you won’t have to incur this charge also, but the store levies a $3 charge for loading the card with cash. As for rewards, you can earn several benefits and fee waivers on making purchases with the card at Walmart stores. In addition, the store offers up to $75 cash back rewards each year, and the facility to withdraw cash at its more than 4,500 locations. The Walmart Money Card does come with its downsides though. The biggest drawback is that it does not have a smartphone app you can use. While you can use the card to transfer cash or pay bills online, this facility is only available on its more expensive cards. Aside from the Basic Card, the company also offers the Plus Card and Preferred Card options, each with their own additional perks and facilities. Step 2: Click on the “Get a Card” box and you will be taken to a page which displays a form. Enter your personal details into this form. Make sure to choose from the VISA or Mastercard options. The page also prompts you to choose a pin and confirm that you have understood the terms and conditions. When you’re ready, click on the bottom of the page to apply for the card. The company will mail you the Walmart Money Card within 5 to 7 business days. Step 3: Alternatively, you can visit a Walmart store and request for a card at the checkout lane. After paying the $3 card issuance fee, you can load the card with cash. Step 4: If you’ve received your card by mail ,you must register it by clicking on the Register button on the Walmart Money Card page. You will be taken to the registration page where you must add the details of the card. Step 5: Walmart allows you to manage your account online. Click on the “Secure Login” box and you will see a page where you can add your account ID and password. After adding in the details, you can check the transactions you’ve made. Also, check balances, and the rewards and benefits accrued in your account. If you haven’t already created an account, you can use this page to set up a new account. Step 6: In case you forget your User ID, click on the “Forgot User ID” button. Walmart will direct you to a page where you can add in information. These details include the Walmart Money Card 16-digit number, Social Security Number, and the CVV on your account. Once the system verifies your details, you can continue to use the account. Losing or forgetting your password is not an issue either. Simply click on the “Forgot Password” button, add your details, and you will be allowed to choose a new password. 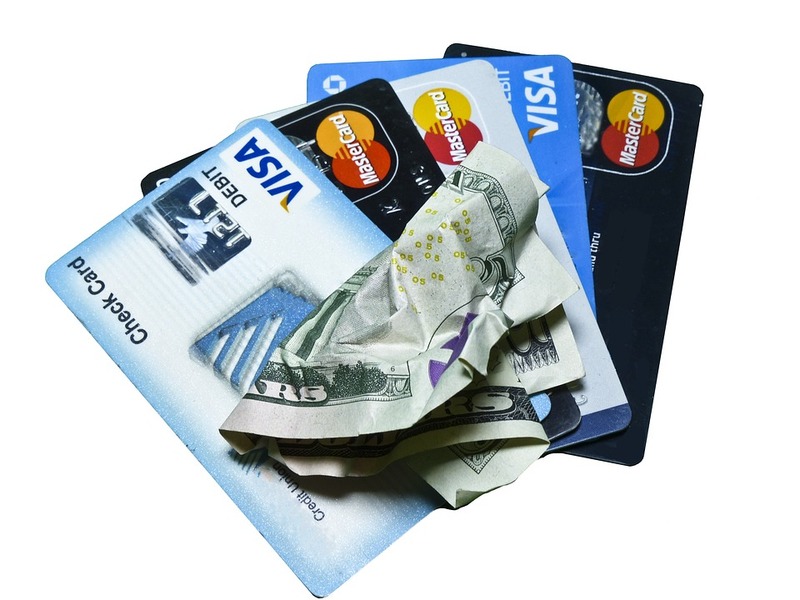 Step 7: Ready to load your card with cash? Click on the icon on the homepage that says, “Get paid up to 2 days early with free direct deposit.” You will reach a page that offers you a range of options that you can choose to add money to the card. Choose the one that is most convenient for you. Your card is now ready for use. 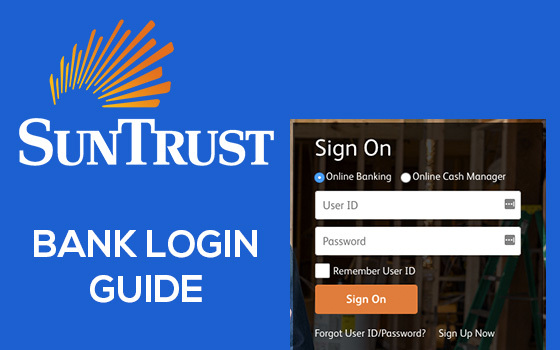 Suntrust Bank Login Guide How Do Prepaid Credit Cards Work?